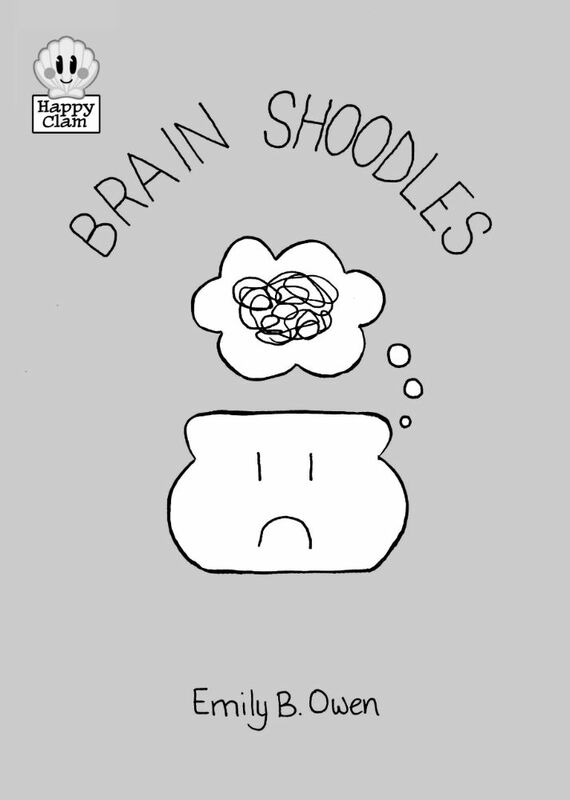 Posted on July 6, 2017 by thelostlighthouse	in Comics, Literature and tagged art, Brain Shoodles, comic book review, comic books, Emily B. Owen, indie comics, Literature, mental health, TLL. This isn’t a comic I knew much about beforehand, and as with most indie comics I review I wasn’t sure what to expect when I first opened it. For a comic with a very simple approach and style it was actually a very intense read. It’s clear from the beginning that this has been a very personal project for Owen which she has put a lot of herself into. Owen says in the introduction that this was never intended to be a comic, beginning as a way for her to process some of the thoughts and reactions she has had in dealing with mental health issues, particularly as a reaction to common advice that she and many others have been given for how to deal with it. Owen’s format is a very simple one, each chapter begins with one of these common statements and follows a simple visualisation of both a response to it or how it can feel when following that advice when faced with mental health challenges. As for the art – in one of the first panels Owen says she is no artist, this hasn’t at all prevented her from producing art. Owen has a very simplistic art style, and I don’t think any other would have been appropriate for a comic like this one. People are portrayed as simple faces on a variety of shapes which look a little like pieces of toast. In the same way in which emoji’s are designed to perfectly capture a single emotion which anyone can interpreted this simple style provides no barrier or ambiguity to what it’s like to be in the situations that are being portrayed. Rob Jones provided the clear and simple lettering, matching the doodle style of the comic. This will be one of those comics that stays with me. I’d recommend this to anyone, if you deal with mental health issues yourself it may be something you can relate to, and if you don’t it can give you an idea of what it’s like to face these challenges.